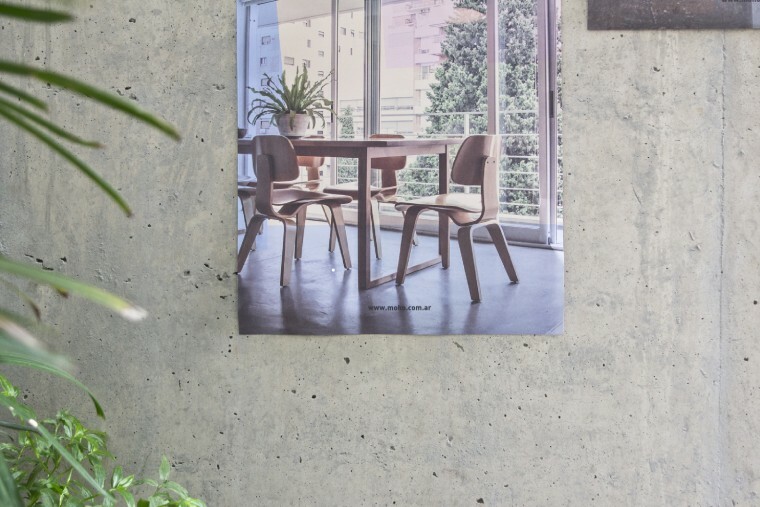 The first major project of Grupo Uno en Uno was a huge challenge. 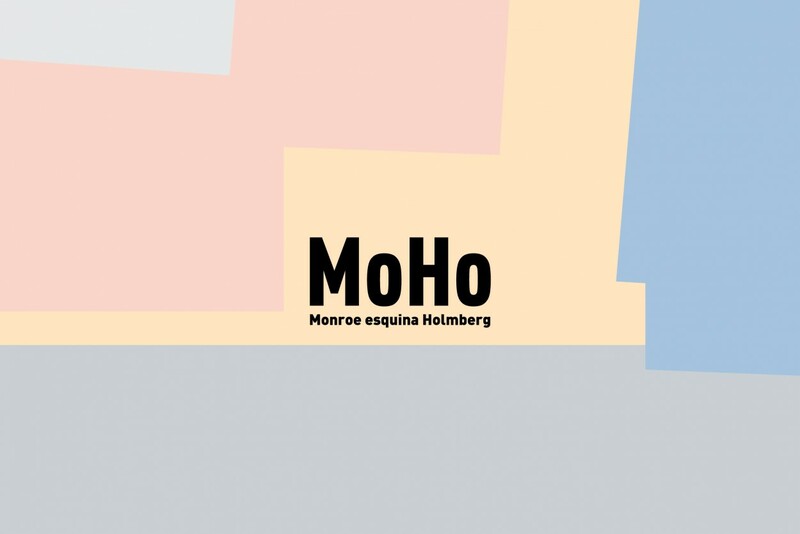 Position MoHo as the spearhead of the Donado / Holmberg corridor, based on a controversial and at the same time successful name. 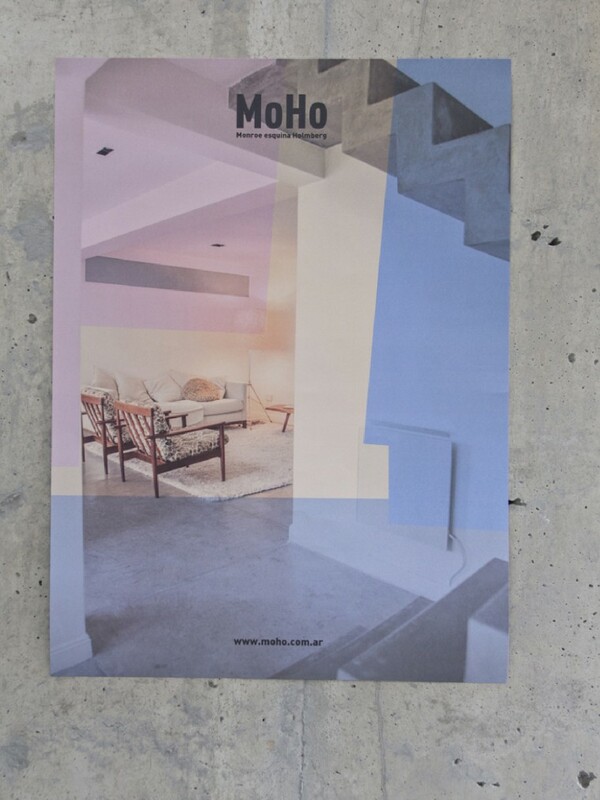 A great case of our portfolio. 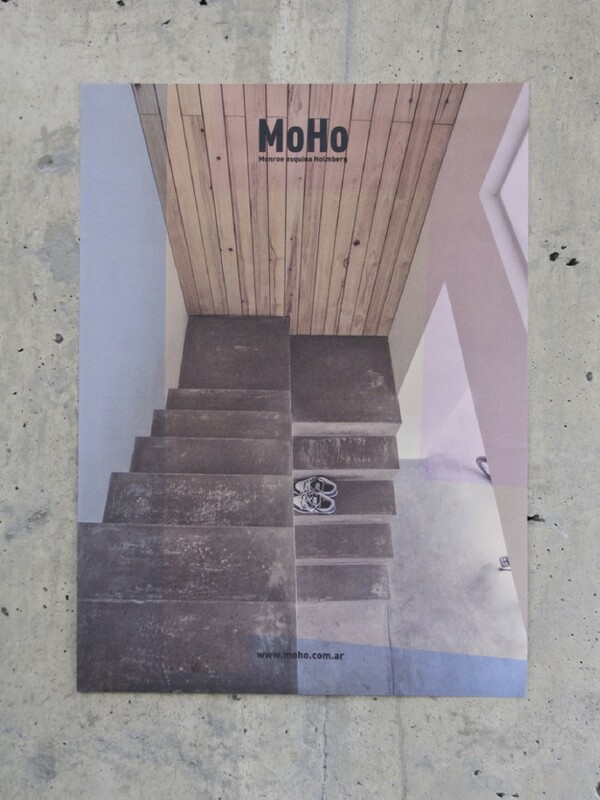 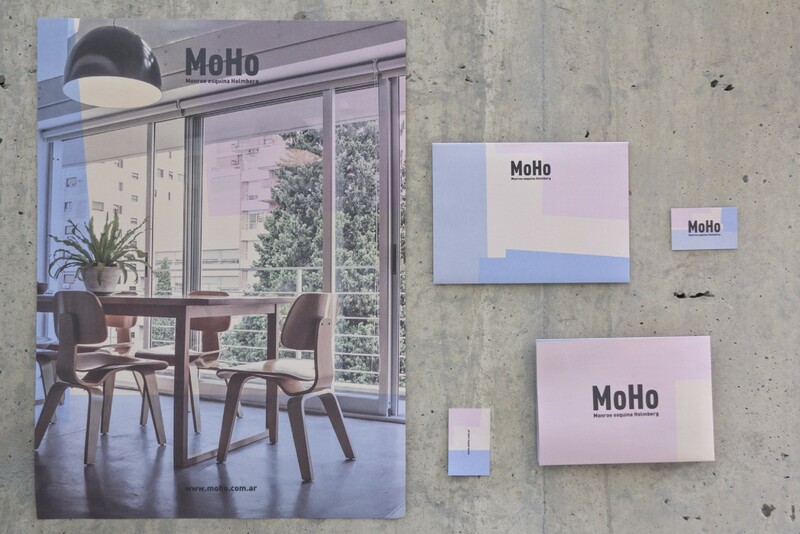 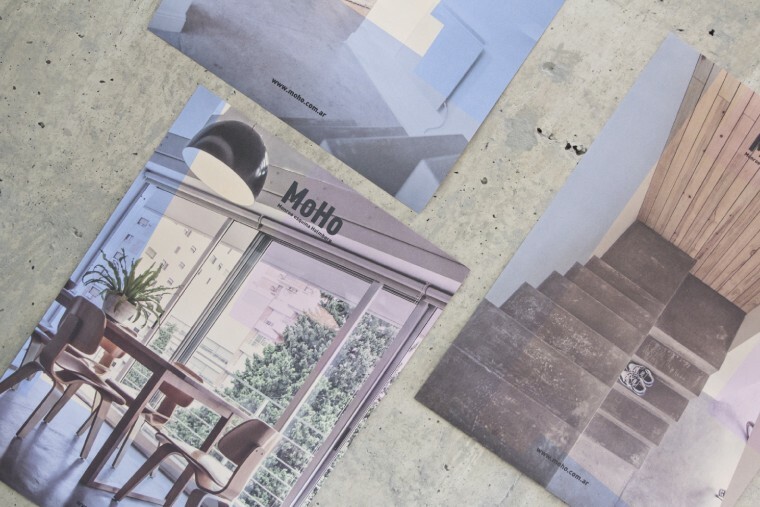 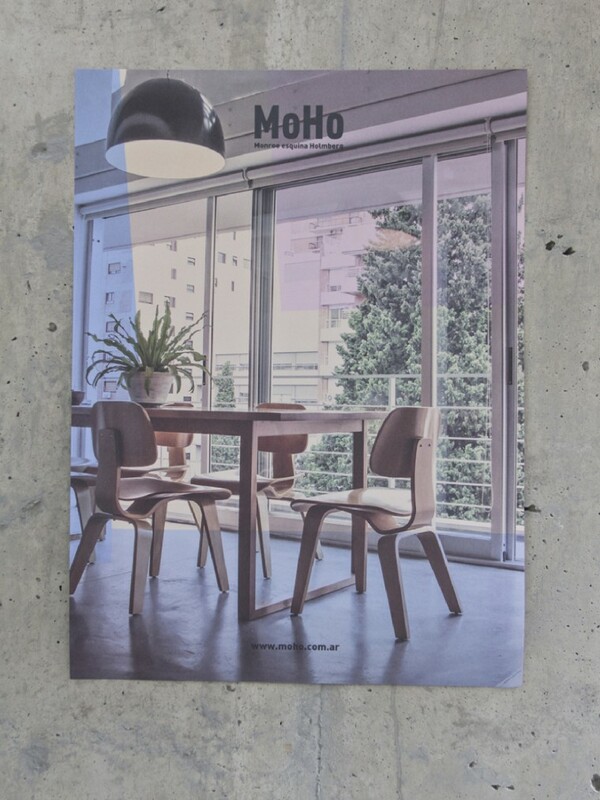 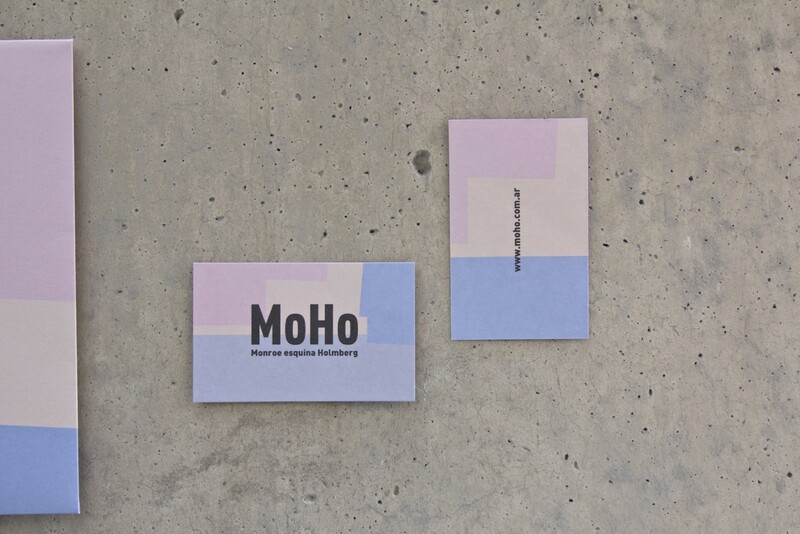 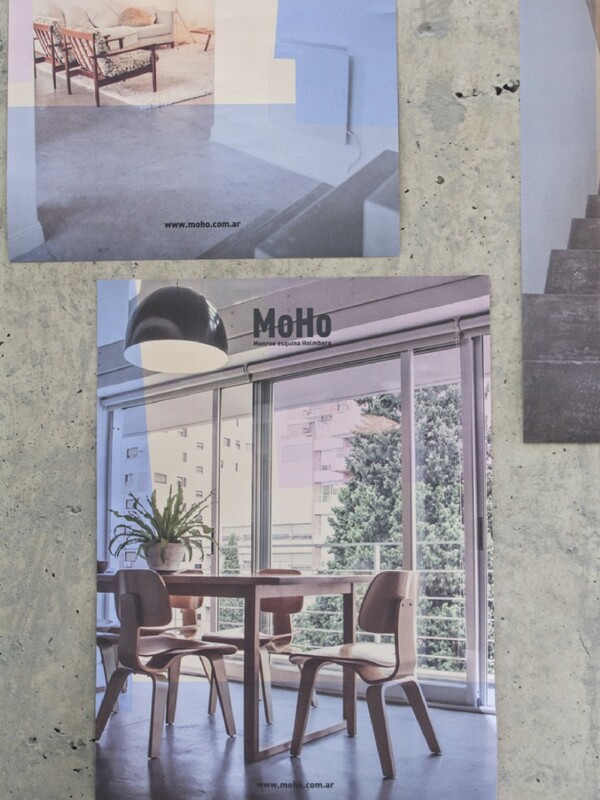 In MoHo we did naming, branding, renders, brochure, fencing and website.